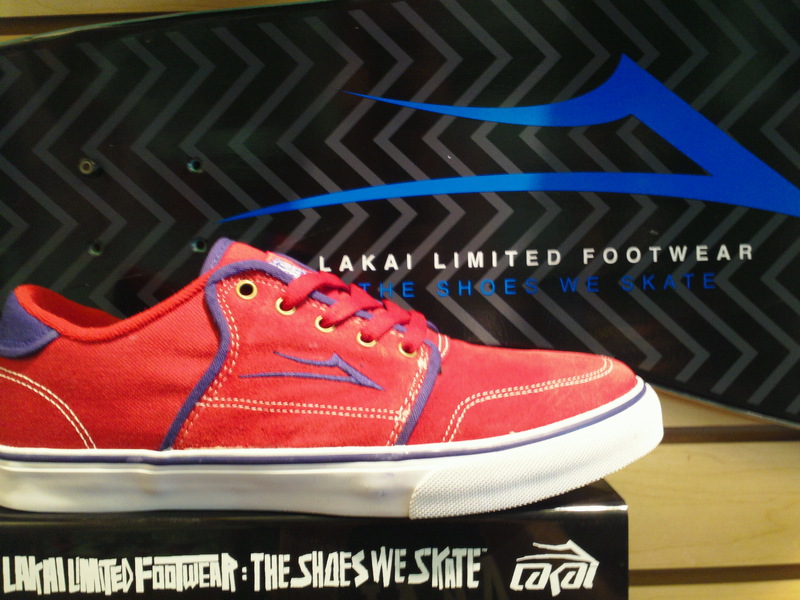 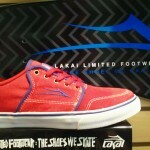 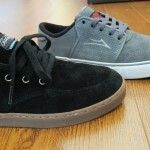 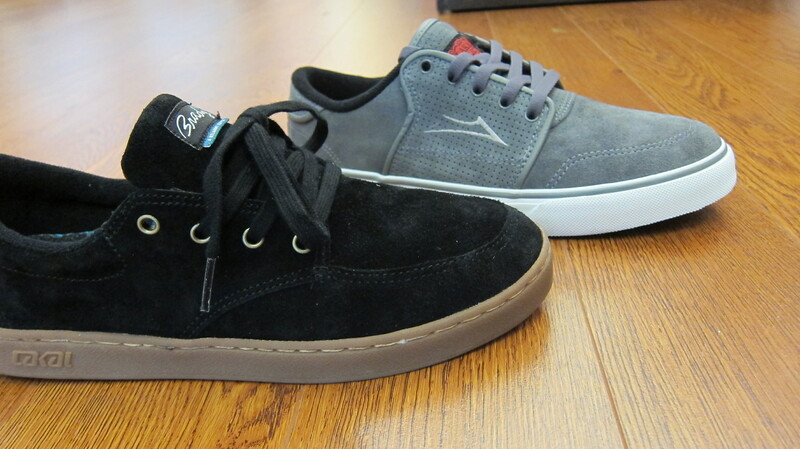 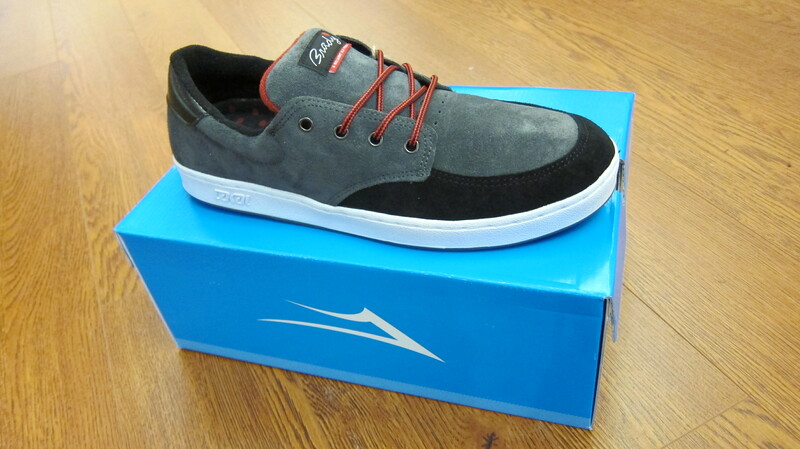 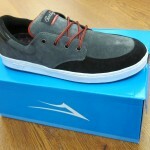 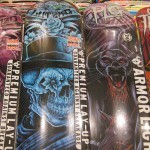 We finally got Lakai's new Brady Belmont XLK shoe, and a couple new colors or Carlos. 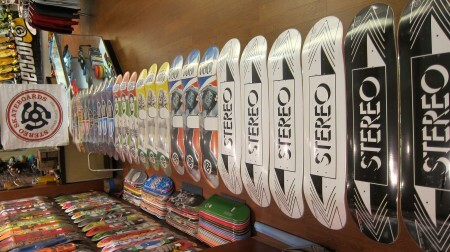 Stereo Decks! 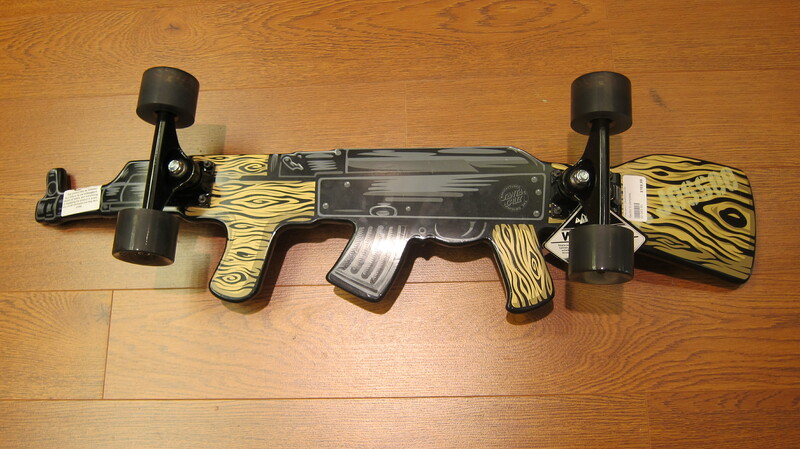 On sale for 39.99! 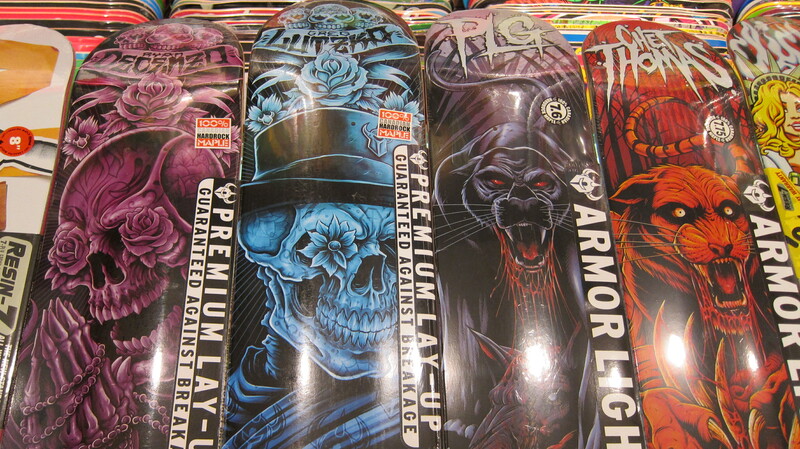 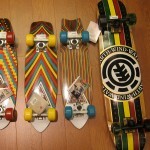 New Theeve Trucks and Hardware! 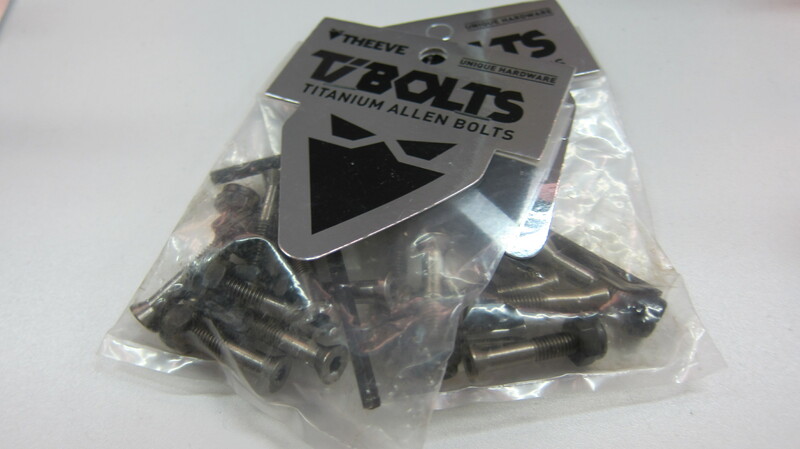 Theeve Ti-Bolts are made from 100% 6/4 grade titanium, meaning they’re both lighter and stronger than regular steel deck bolts. 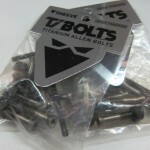 They are 40% lighter than normal hardware and will not break or bend. 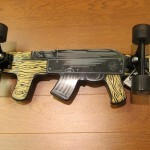 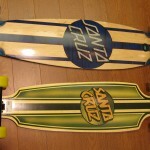 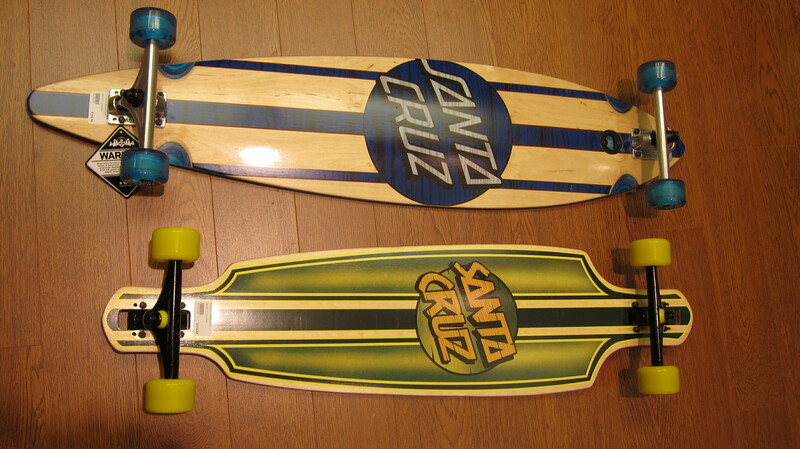 New Santa Cruz and Element cruisers! 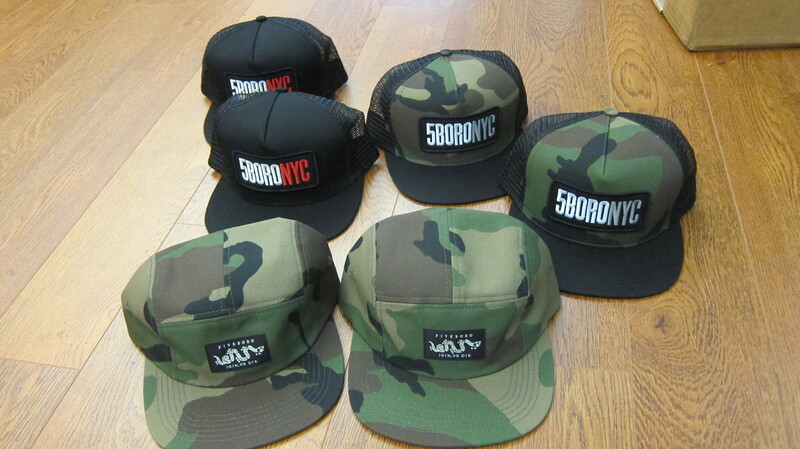 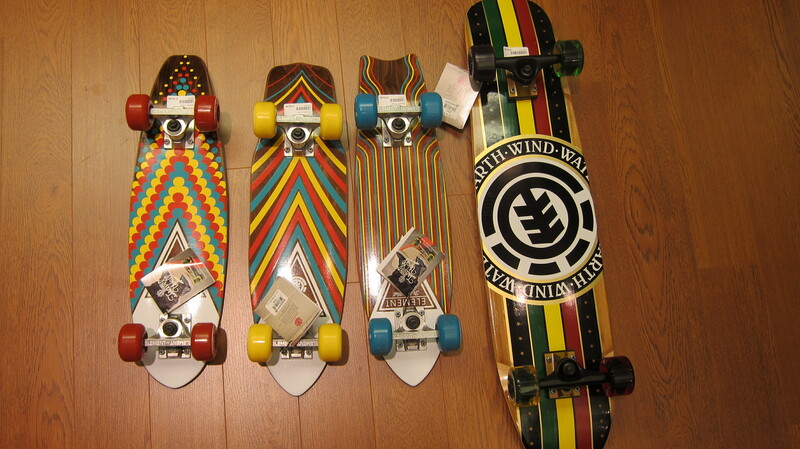 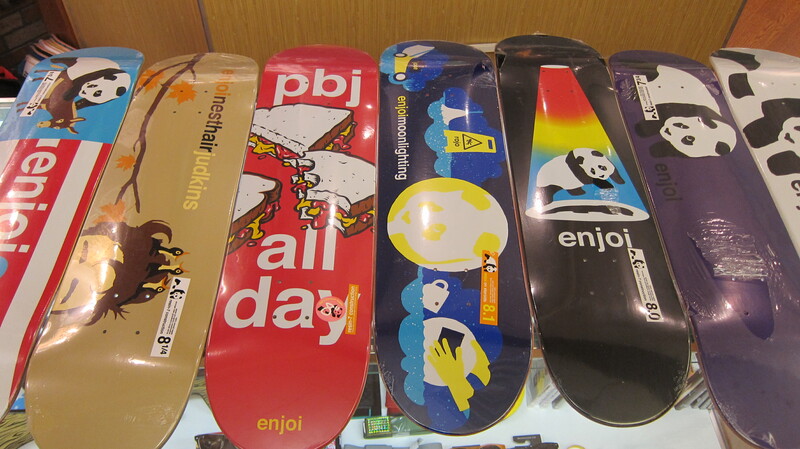 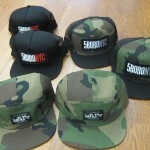 New Blind, Cliche, Darkstar, Almost, and Enjoi! 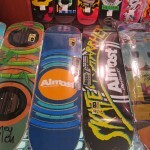 The Almost 5 incher DVD is only 5.99!